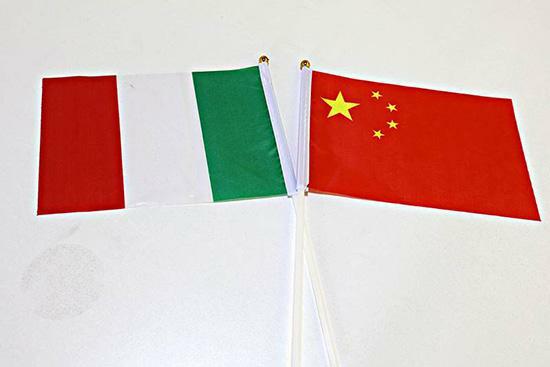 What role do political values play in Europe-China relations 70 years after the signing of the Universal Declaration of Human Rights? 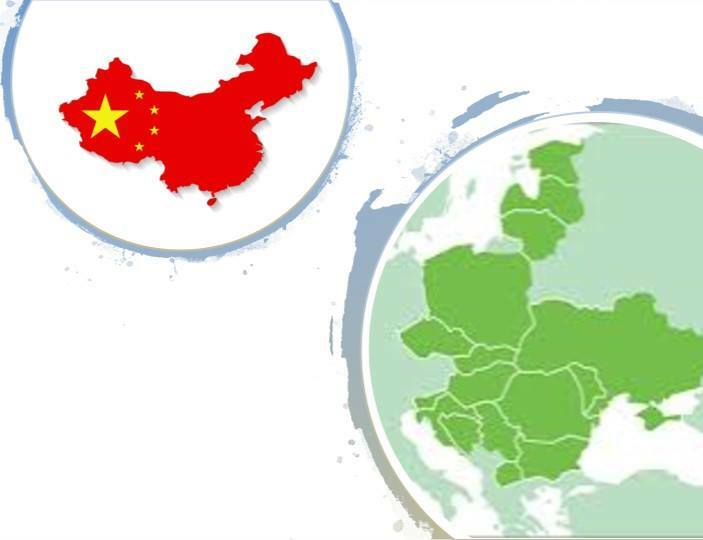 The European Think-tank Network on China (ETNC) has published a new report investigating the role of political values in Europe-China relations. An event of great significance that the press did not deal with. 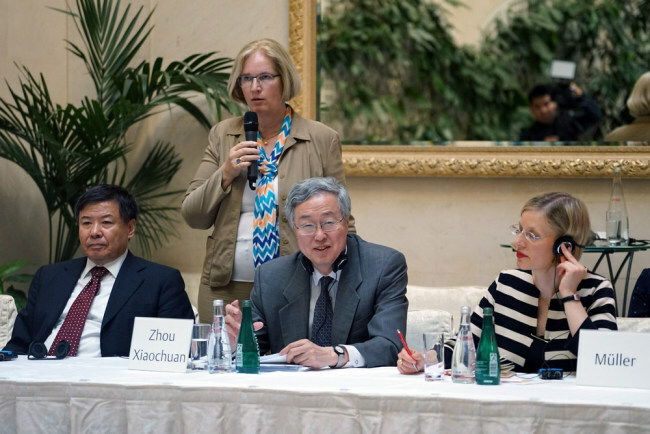 Leaders of the 16+1 central banks met in Budapest to strengthen their ties and open a new chapter in CEE-China relations. 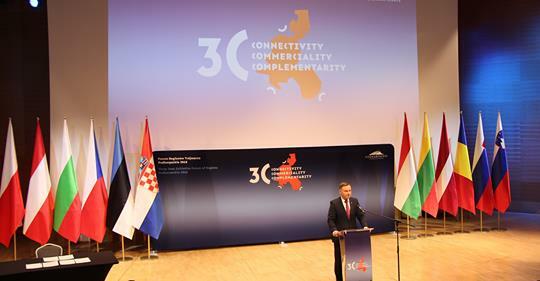 Mr Orbán gave a speech sharing his visionary thoughts. 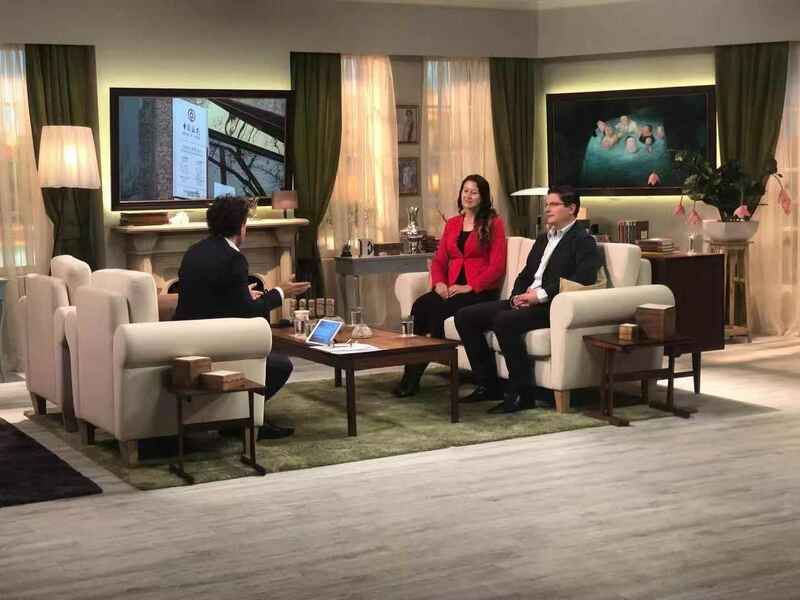 Új interjú a Media részen! Hatalmas utat tettek meg a magyar- kínai kapcsolatok: Magyarország a sanghaji nemzetközi expo díszvendégei között van, a két ország miniszterelnöke négyszemközt tárgyalt a kapcsolatok erősítéséről. Milyen jelentősőge lehet a találkozónak? Hogyan lehet kihasználni új lehetőségeinket? 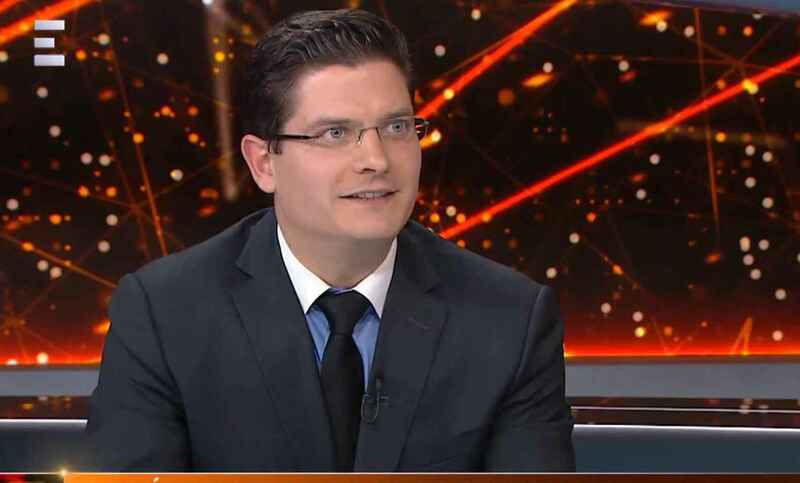 Hogyan valósulhat meg Kelet Európa közös kína-politikája? 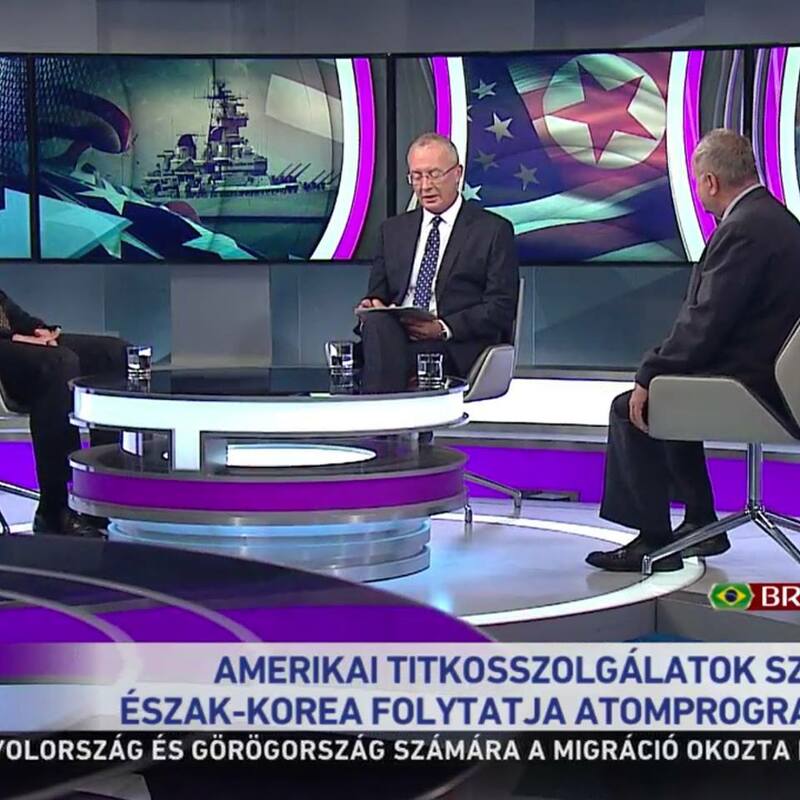 Beszélgetés Tóth Gáborral az Echo TV stúdiójában. 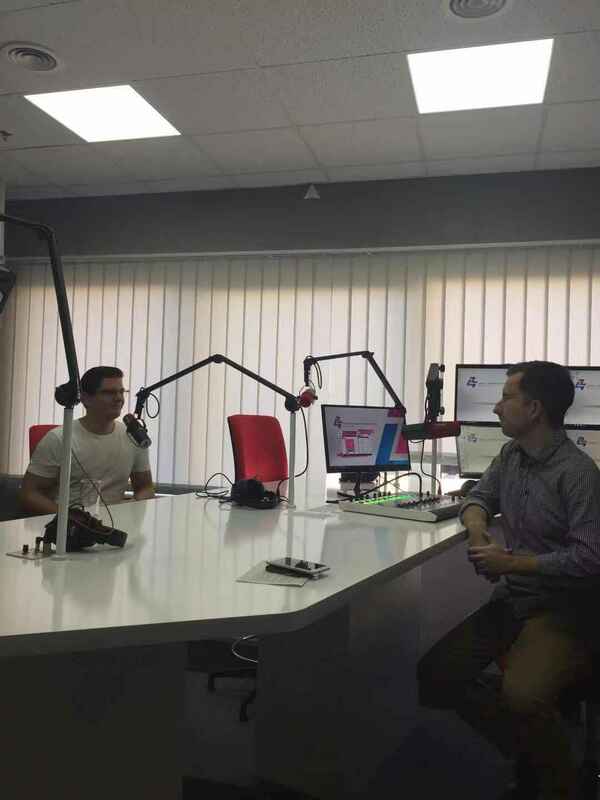 Kattintson a Media fülre, hogy megnézhesse legújabb szerplésünket! Sanghajban megnyílt az első kínai expó. 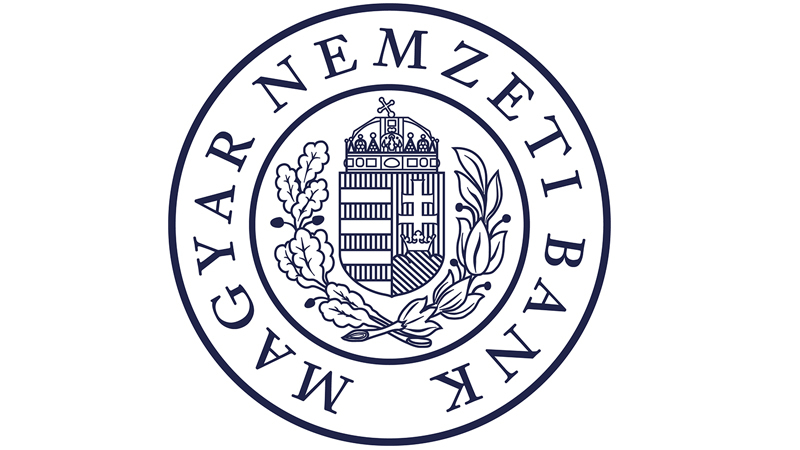 A hatnapos nemzetközi gazdasági eseményre több mint százharminc országból érkeztek résztvevők, Magyarország mint díszvendég vehet részt a rendezvényen. Orbán Viktor miniszterelnök úgy fogalmazott: ezzel Magyarország is felkerült a Sanghajba meghívott „óriások” listájára. 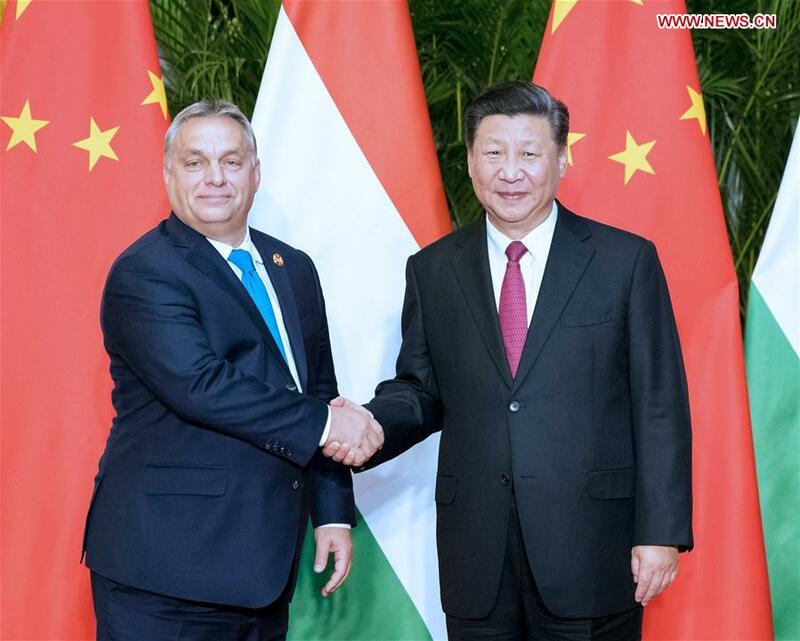 It has been 7 years, since the second Orbán government announced its ambitious foreign policy direction called “Opening to the East”. 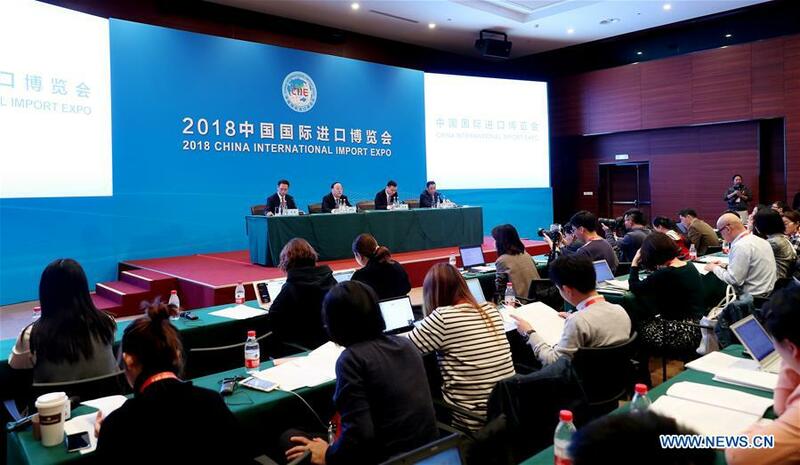 More than 1,000 firms from 58 countries along the Belt and Road will attend the inaugural China International Import Expo (CIIE) to be held in Shanghai, the Ministry of Commerce said Saturday. 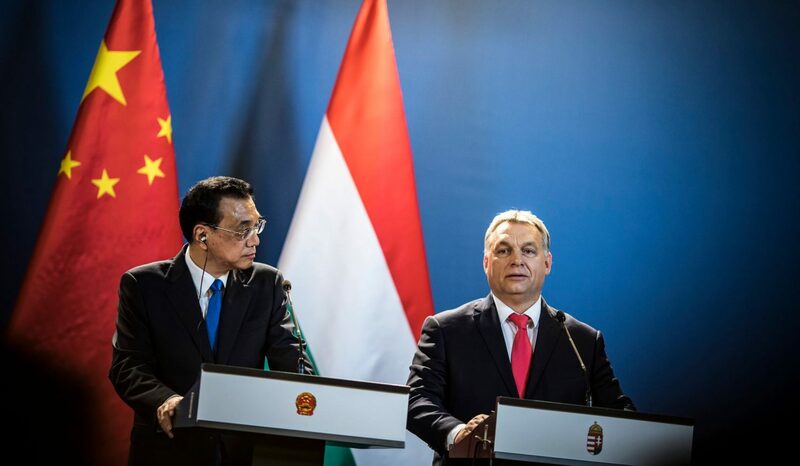 Ties between China and Hungary have expanded rapidly in recent years, with advances made in political, trade and people-to-people relations. 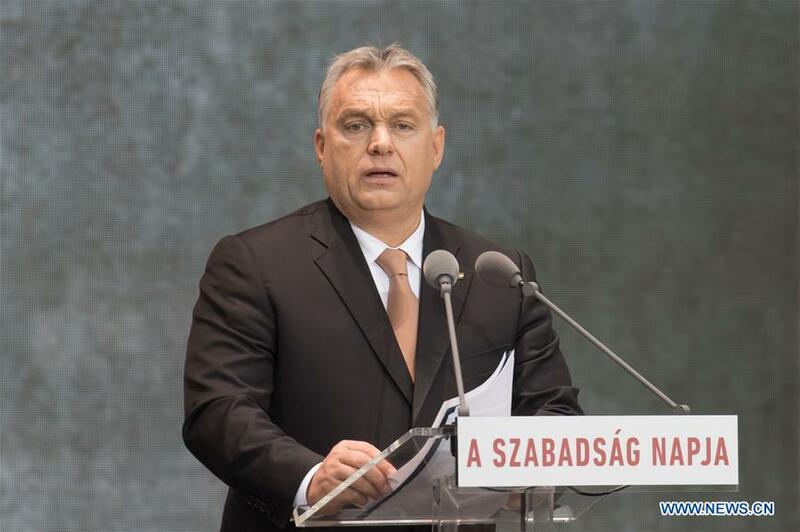 Hungarian Prime Minister Viktor Orban delivers a speech during the National Day commemorating the 1956 revolution in Budapest, Hungary, on Oct. 23, 2018. 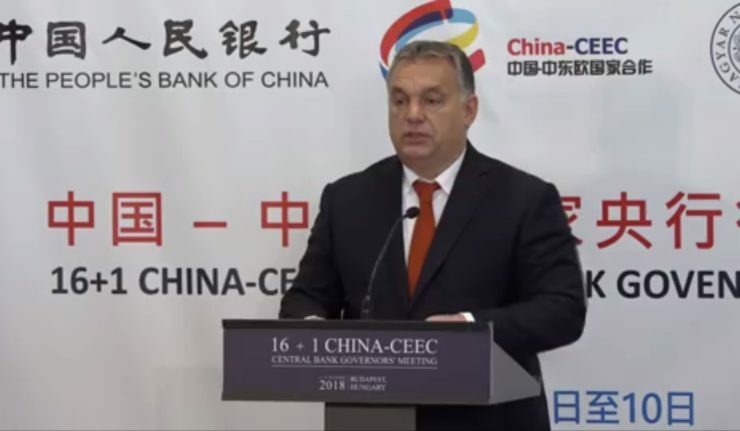 Europe's strength has always been provided by the nation states of the continent, Hungarian Prime Minister Viktor Orban said here on Wednesday. 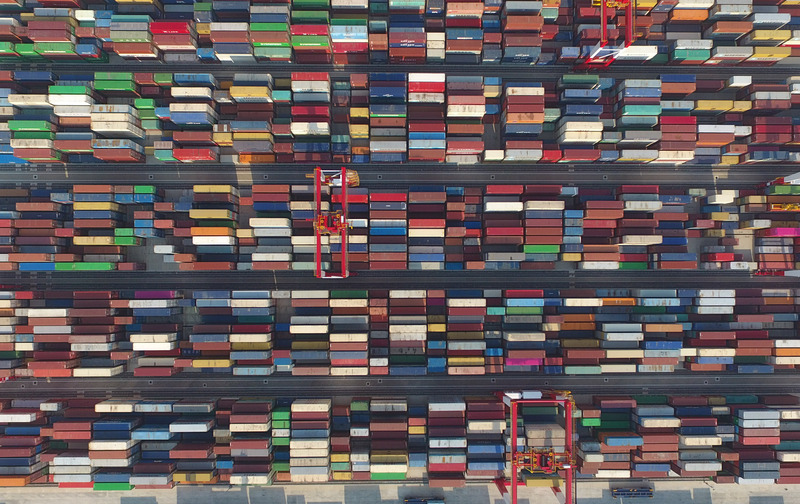 Despite external uncertainties, the Chinese economy continues to power ahead, at a slower but more sustainable pace, with increasing market opportunities for the rest of the world. China's manufacturing purchasing managers' index (PMI) came in at 50.8 in September. The gauge of factory activity was down from 51.3 in August but has remained in the expansionary territory for 26 months in a row. 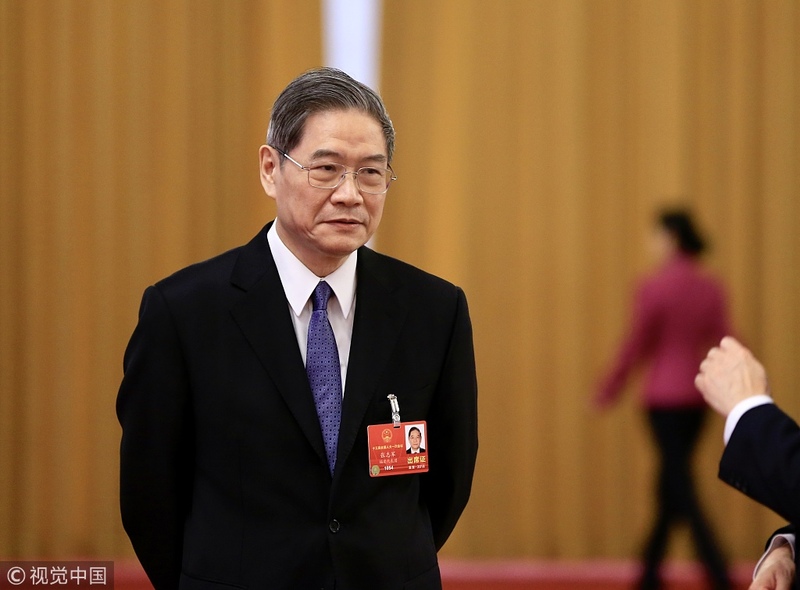 The slowdown, along with moderating fixed-asset investment and industrial profits, has caused concerns regarding China's economy. 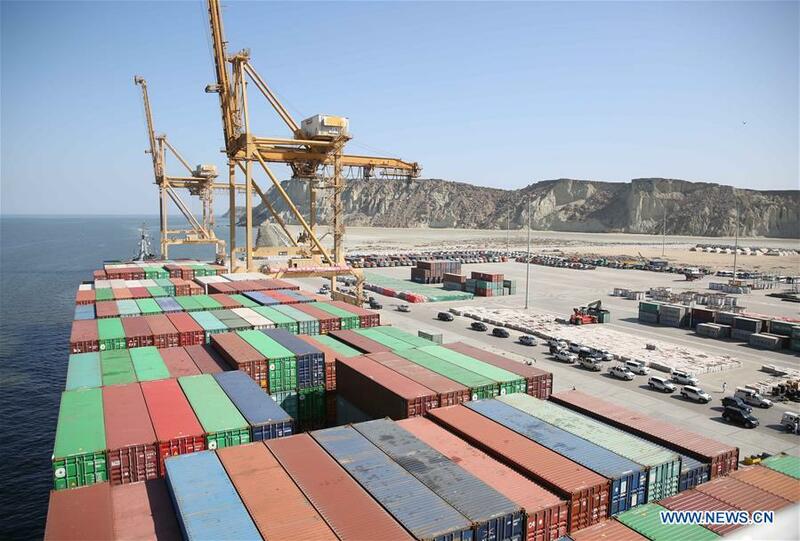 Analysts, however, suggest the use of a long-term approach to feel the pulse of the economy, which is constantly growing due to four key factors -- economic fundamentals, growth outlook, resilience and policy incentives. 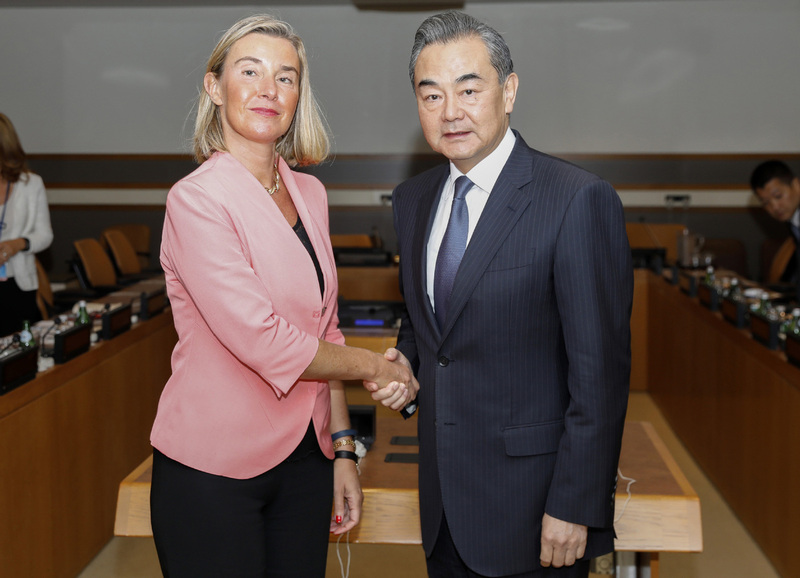 The Tenth Asia-Europe Parliamentary Partnership Meeting that concluded here has called for reinforcing multilateral cooperation through international fora and agreements in trade, climate change, security and other areas. 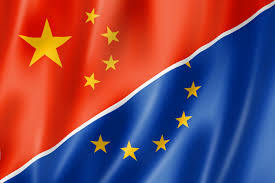 Top diplomats from China and the European Union agreed to have regular communications on strategic issues on Thursday. 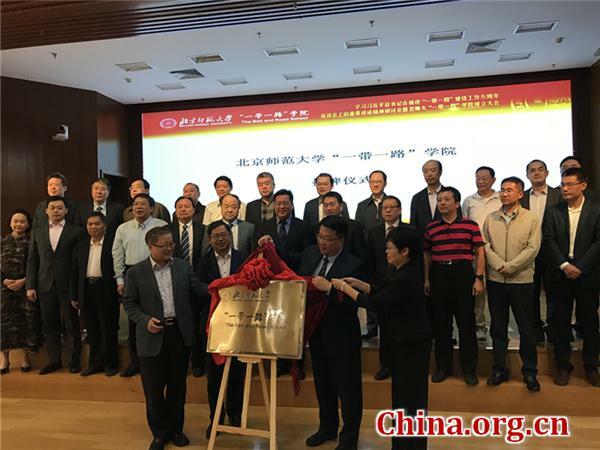 A school dedicated to conducting research and cultivating professionals for the Belt and Road Initiative was inaugurated at Beijing Normal University (BNU) on Wednesday. 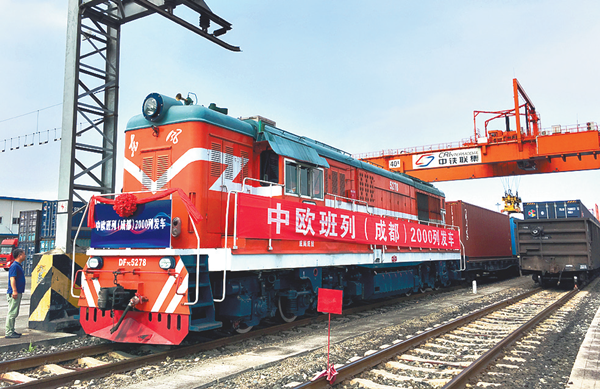 Changsha achieved a total foreign trade value of $11.85 billion in the first eight months of the year, up 48.3 percent year-on-year. 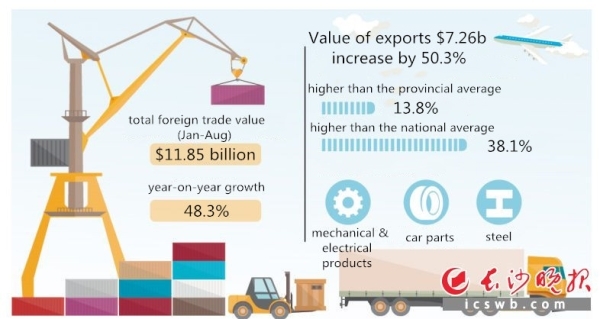 Exports, particularly mechanical and electrical products, auto parts, and steel products, reached a value of $7.26 billion, an increase of 50.3 percent. 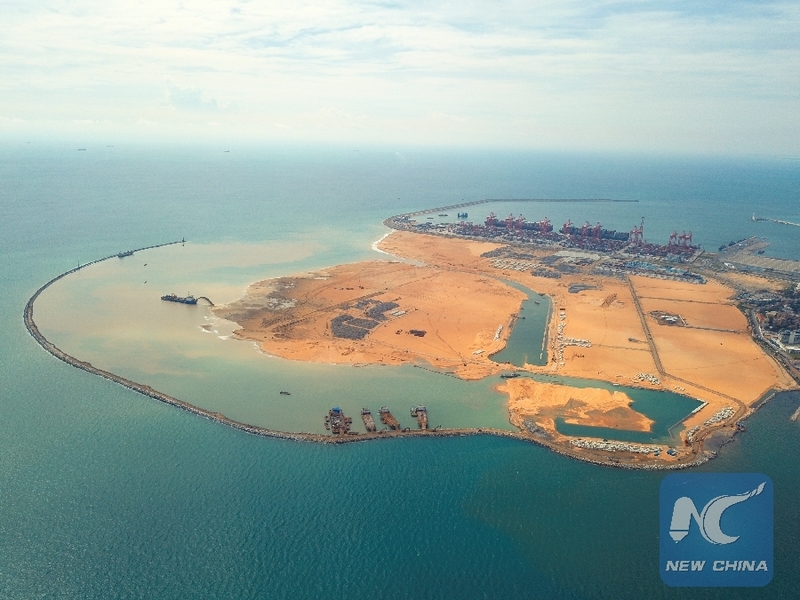 China will make more efforts to encourage foreign investment, with faster approval procedures and better intellectual property protection,according to a statement released after a State Council executive meeting Wednesday. 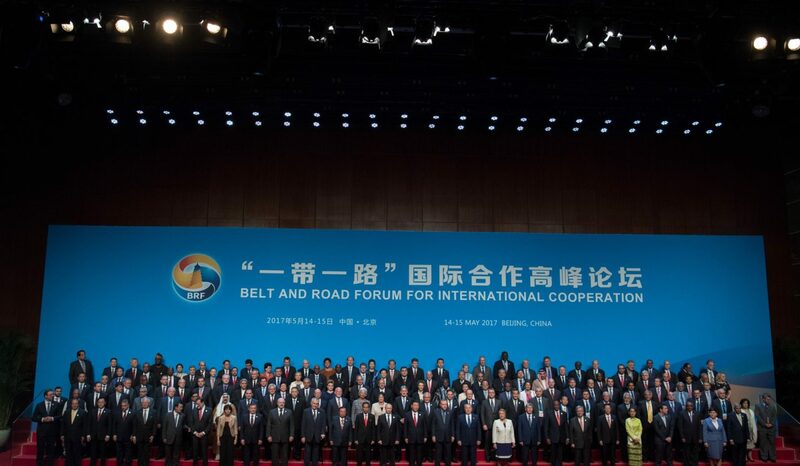 The Belt and Road Initiative (BRI) is significant for the world economy, as it aims to develop infrastructure which is the first step towards progress, said experts here at the weekend. 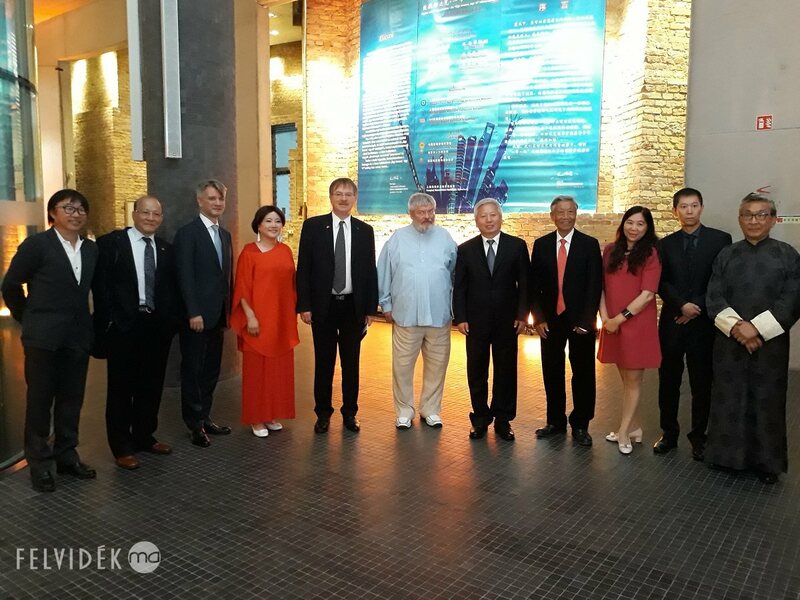 Members of a Chinese think tank have sat down with representatives from Germany's political and academic circles to discuss bilateral trade and technological cooperation. 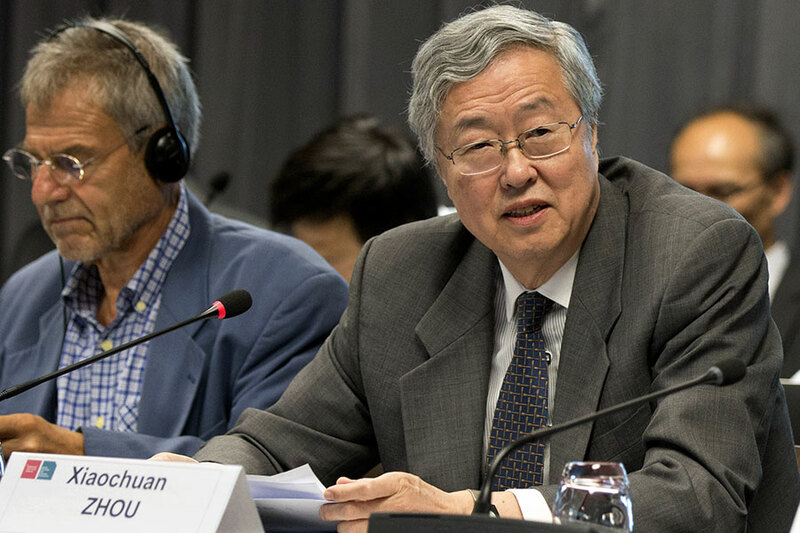 A number of experts and former government officials from the European Union and China stressed on Wednesday that they should find a way to safeguard and improve the multilateral trade governance system championed by the World Trade Organization. 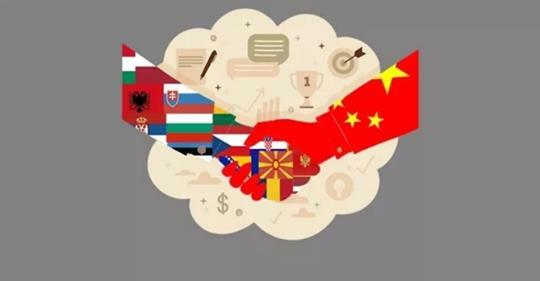 Chinese Premier Li Keqiang on Wednesday sent a congratulatory message to the opening of the fourth high-level meeting on tourism cooperation between China and 16 Central and Eastern European Countries (CEEC) held in Croatia. 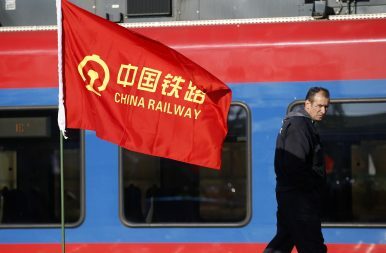 The European Commission proposed on Wednesday a foreign policy plan to improve transport, energy and digital infrastructure links with Asia but denied seeking to counter China’s ambitions that have raised suspicion in Western capitals. 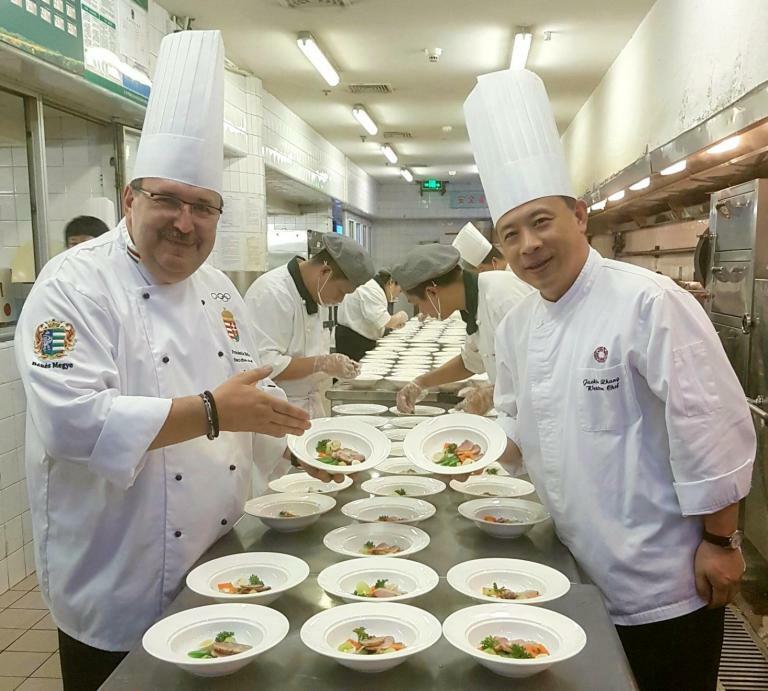 A napokban első alkalommal rendezték meg a pekingi Landmark Hotelben a magyar szüreti mulatságot és bált hagyományteremtő céllal, Magyarország Pekingi Nagykövetségének és a Pekingi Magyar Kulturális Intézetnek a szervezésében. 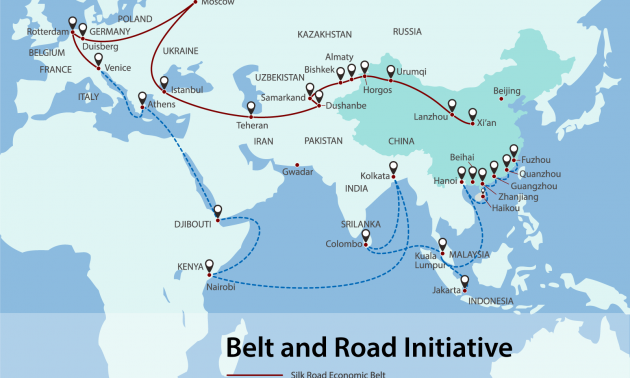 Five years ago, China proposed the Belt and Road Initiative, aiming to build a trade and infrastructure network connecting Asia with Europe and Africa along the ancient Silk Road trade routes. Particularly contrasting pictures came out of this June’s summits from Western and Eastern leaders. 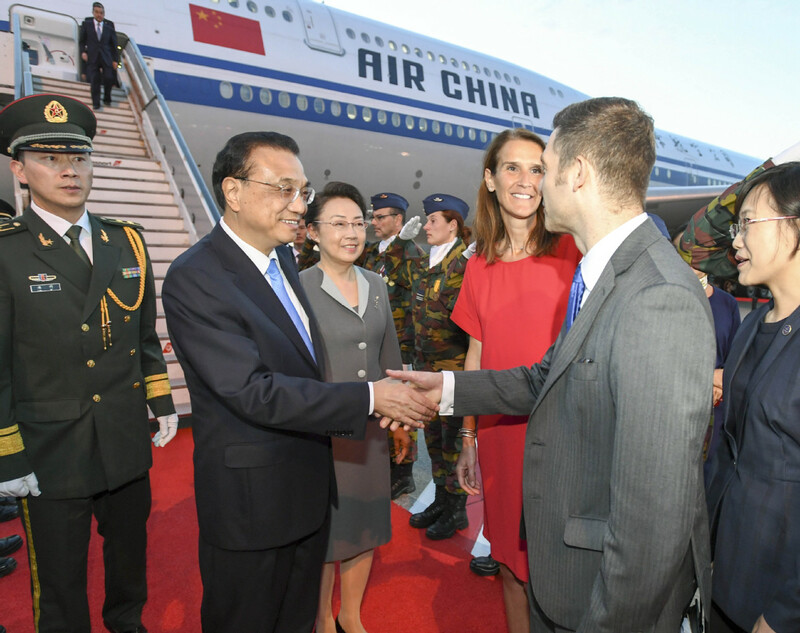 On one hand, leaders of China, Kazakhstan, Russia, Kyrgyzstan, Tajikistan and Uzbekistan met in Quingdao, China, for the 18th Shanghai Cooperation Organization (SOC) summit, representing the rapidly emerging East, while on the other, G-7 leaders from the United States, Germany, Canada, Japan, Italy, the United Kingdom and France met in Charlevoix, Canada. 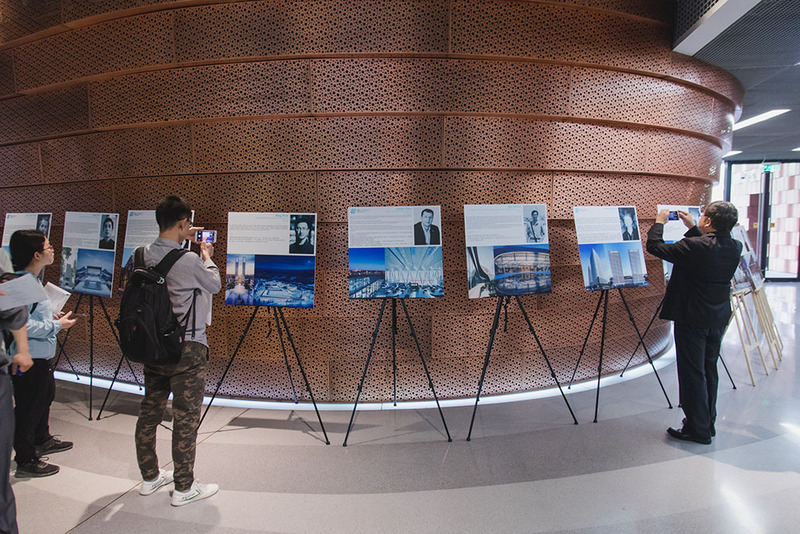 Photographs that were taken at both summits portray vastly different moods. Eastern leaders are full of smiles, vibrant with happiness and confidence, walking proudly as leaders that are in accord and ready to cooperate. Western leaders, however, radiate discord, negative attitudes of disagreement and even a touch of confusion and disorientation. n the last few decades, the meaning of the word “progress” has changed so dramatically, it is hard sometimes to come to grips with it. 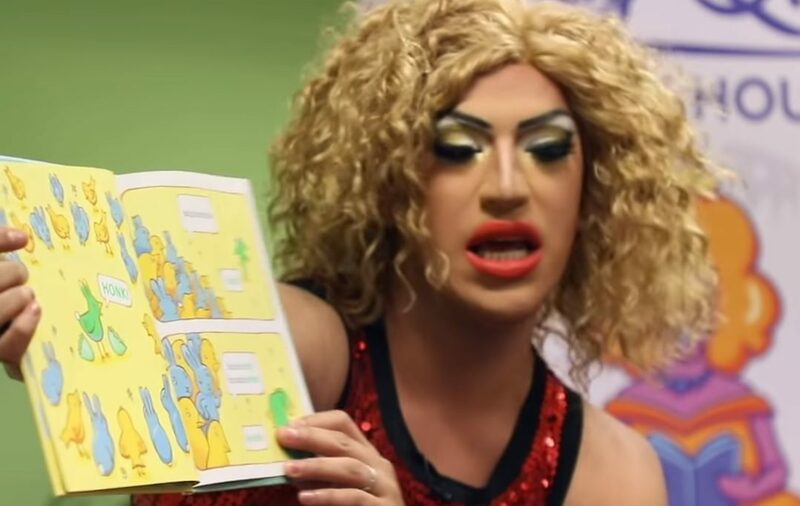 In some countries of the once glorious West, when one says the word “progressive”, nowadays it means tolerance, acceptance and equality regarding certain patterns of behavior and thinking that not too long ago were totally unaccepted, morally wrong or even sinful. Somehow the so-called Progressives forgot where the unbelievable success and unprecedented glory came from, what it is that made western nations so great. 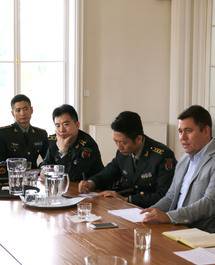 Not everybody likes the rapprochement between China and Central Europe. 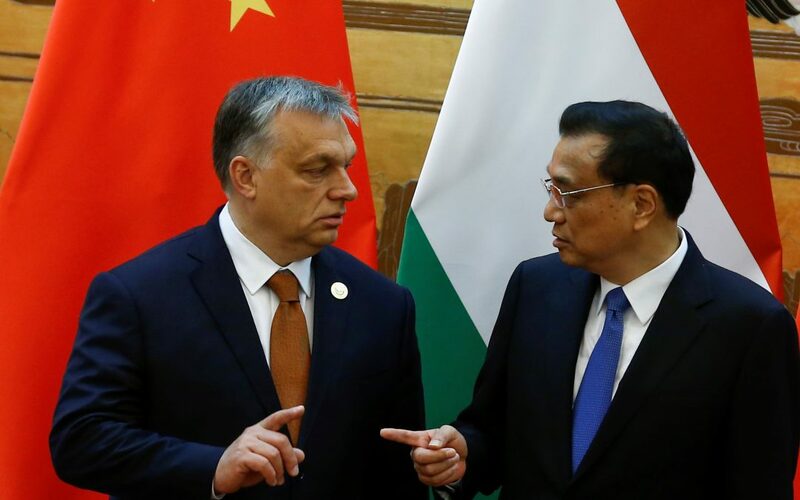 Wishing to take its future in its own hand, Central Europe is looking for diminishing more and more its dependence as a peripheral zone of Western Europe and turns inter alia towards China. 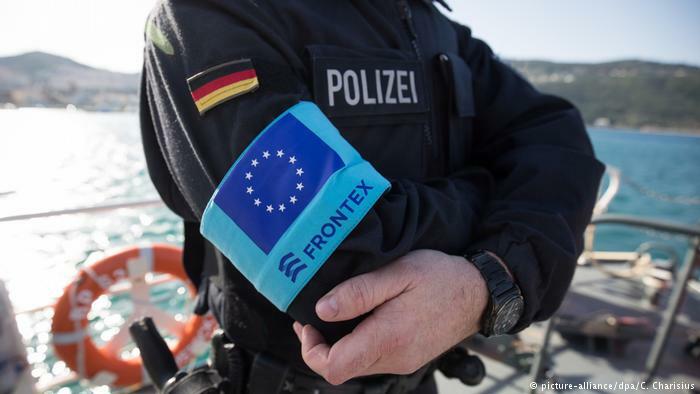 A new forum of cooperation of twelve Central European countries countervailing the Berlin-Brussels-Paris Axis? 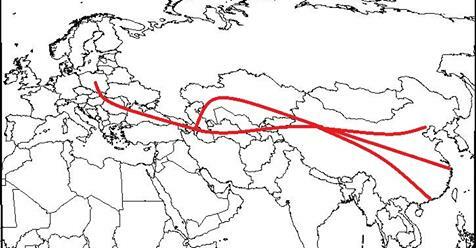 The Polish-led “Three Seas Initiative” aims to streamline a North-South Corridor from Norway to Greece through the creation of the “Via Carpathia” trade route that would prospectively link with the “Baltic Ring” in order to connect the Arctic Ocean with the Mediterranean Sea. Magyarország és Kína között rendkívül jók a gazdasági és politikai kapcsolatok, és az együttműködésben nagy potenciál van hosszú távon is. A nyugati retorikai támadások elsősorban a tőkebefektetésekért zajló verseny részeiként értelmezhetők, vélik szakértők. 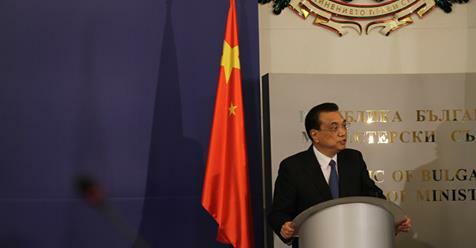 Cooperation between China and 16 Central and Eastern European Countries (CEEC) is based on openness, consultation on an equal footing, mutual benefit and win-win outcomes, Li Keqiang said. 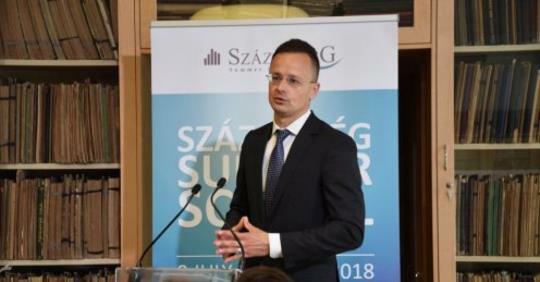 “The appearance of a ‘strong Visegrád voice’ in the debate on the future of Europe is also in the interests of the EU”, Minister of Foreign Affairs and Trade Péter Szijjártó said. "A közép-európai országok az egész Európai Unió érdekét is szolgálják, amikor szorosabbra fűzik az együttműködésüket Kínával"
SOFIA, July 6 (Xinhua) -- Chinese Premier Li Keqiang met here Friday with Hungarian Prime Minister Viktor Orban, and the two leaders pledged to further strengthen bilateral relations and cooperation. Berlinből Szófiába érkezett Orbán Viktor miniszterelnök, ahol részt vesz a Kína-Közép-Kelet-Európa együttműködés soron következő csúcstalálkozóján - tájékoztatta az MTI-t Havasi Bertalan, a miniszterelnök sajtófőnöke. Interior ministers of the four Visegrad countries – the Czech Republic, Hungary, Poland, and Slovakia – and their Austrian counterpart met for talks in Budapest on Tuesday. Az Európai Unió legsikeresebb térsége jelenleg Közép-Európa – mondta hétfőn Londonban Szijjártó Péter. 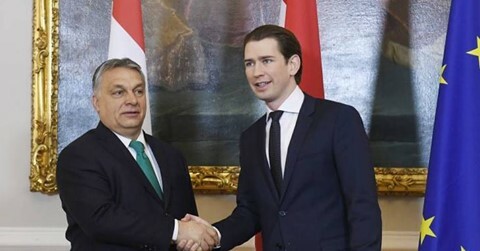 The Visegrád Group and Austria met in Budapest for a summit on immigration therefore bypassing and declaring their boycott of the planned “mini-summit” on the subject. 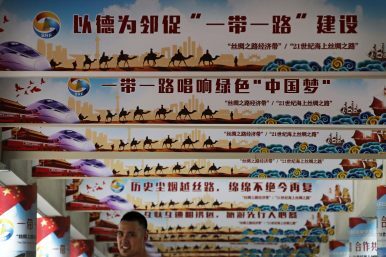 Hudec László magyar építész 100 éve érkezett Shanghaiba, ennek kapcsán kiállítás nyílt a várkert bazárban. Csúcstalálkozót tartanak csütörtökön Budapesten a visegrádi országok (V4) miniszterelnökei és Ausztria kancellárja. 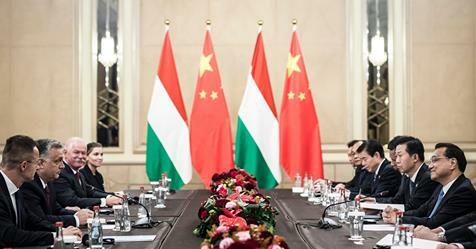 Chinese Hungarian and Serbian discussions were held on the development of the railway network connecting the two capitals. 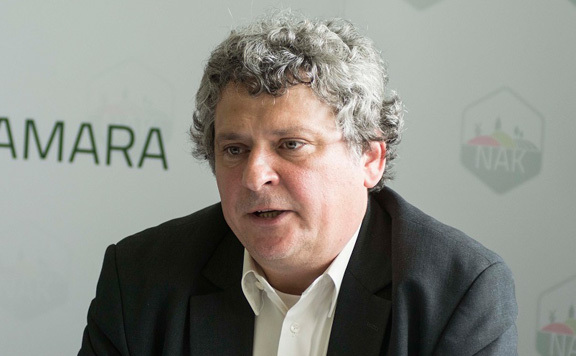 Gábor Tóth, President of Európa Kapuja V4-Kína Egyesület / Gateway to Europe V4-China Association, explains the significant role of the V4 in Europe's future...working together with China, and hoping big changes in Germany. 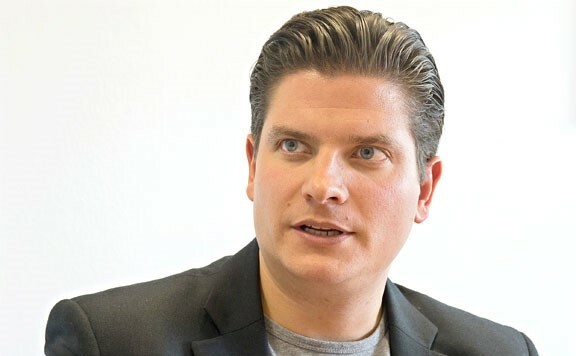 A V4-es országok vezető építészei mutatkoztak be Sanghajban a V4 – Sanghaj Nemzetközi Építészeti Konferencián és Kiállításon május 29. és 31 között. Brüsszel rövidtávú céljai alkalmatlanná teszik arra, hogy hosszú távú, kölcsönös előnyöket biztosító megállapodásokat kössön például a Távol-Keleti térséggel. 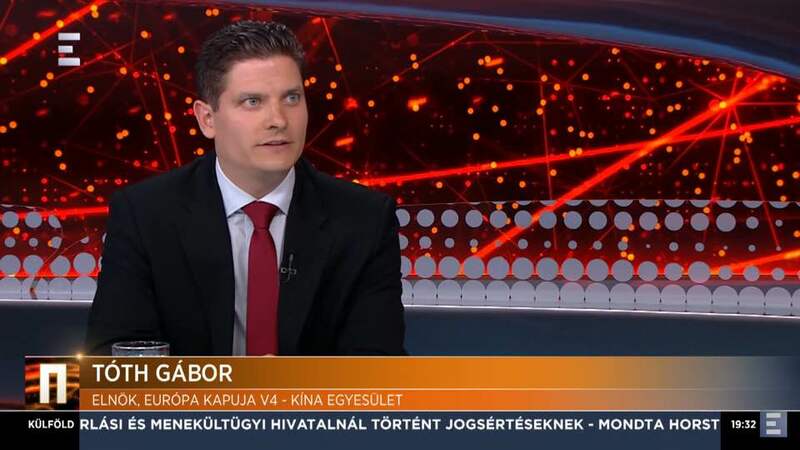 Ezért van különös jelentősége akár a Visegrádi 4-ek, akár a korábban kezdeményezett 16+1-es platformnak abban, hogy együttműködjön Kínával. 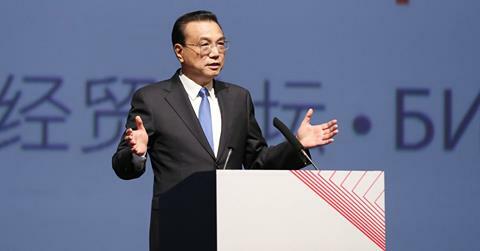 The countries in the region are not strong enough, so it is necessary to coexist with China as a V4. 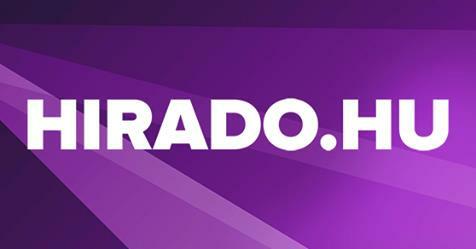 Kína érdeke is, hogy a V4-ek szándéka érvényesüljön és ezáltal a gazdasági kapcsolatok is megerősödjenek – mondta Tóth Gábor az Európa Kapuja V4 – Kína Egyesület elnöke az ECHO TV Napi aktuális című műsorában. Kifejtette: a Közép-kelet-európai országok egyesével nem elég erősek, ezért volt szükség, hogy együtt V4-ek néven mutatkozzunk be Kínának. Először csak magyar modell volt, de mások emlegették Orbán-modellnek is, míg mára eljutottunk oda, hogy a legújabb megnevezés a visegrádi modell lett. 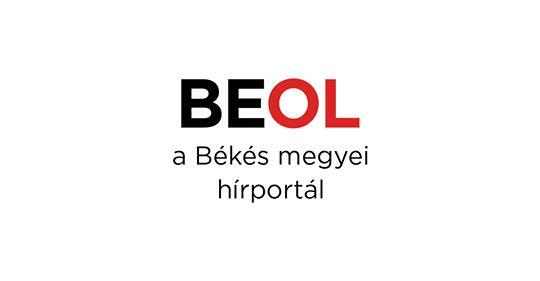 Van olyan ember ma Európában, aki nem látja az összefüggést a 2010 óta épülő magyar modell, az osztrák, a csehországi, az olasz választások, illetve a magyar voksolás elsöprő eredményei¬vel záruló nyolcéves periódus között? 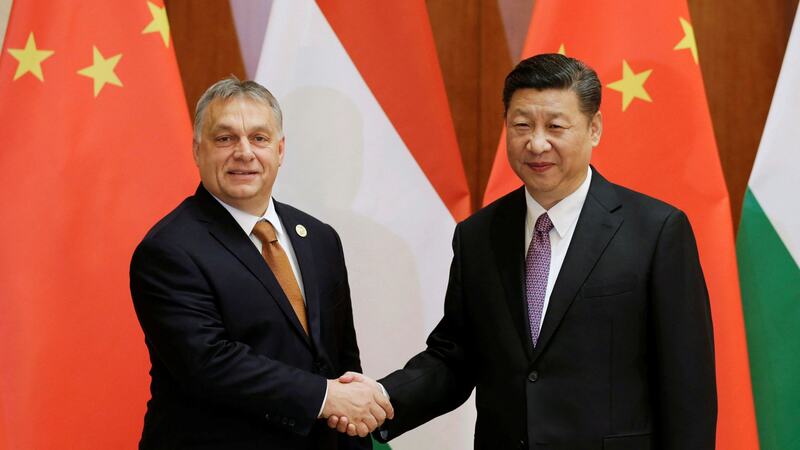 Hungary, Budapest – Interview with Gábor Tóth, President of the world’s first V4 – China association, Gateway to Europe : "We will see a strong Europe, with the help of Chinese investments." 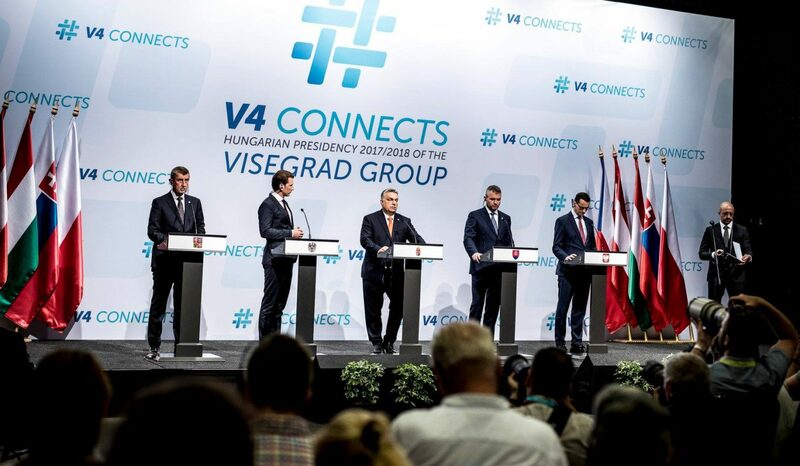 Visegrad Group – In the recent years, the international media has helped make the profile of the V4 rise significantly. It is fair to say that the V4 have never been so important and well-known around the world as nowadays. But why is that? This formation has been around since 1335! In its modern form, it has been active since its resurrection in the 1990s. So how come we haven’t really heard about it until about 2015-16? 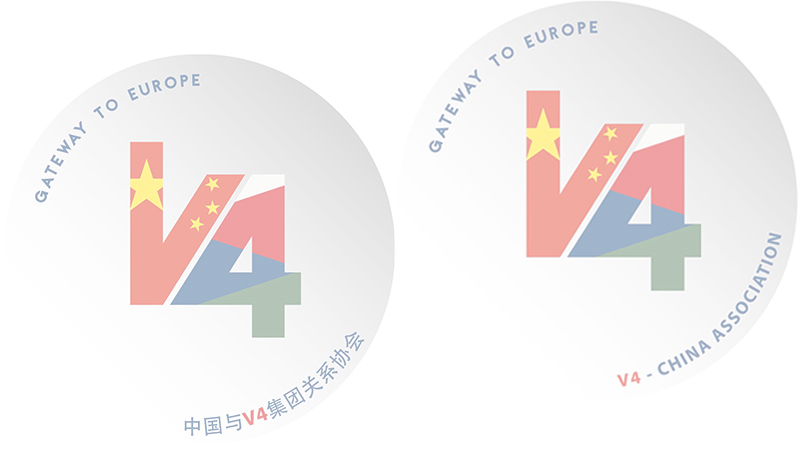 And why the fuss about the V4, especially in European politics? Kínai szemmel Magyarország túl kicsi, Közép-Európa viszont túl széttagolt; ezért a visegrádi országoknak kell a mag szerepét betölteniük a térségben Tóth Gábor, a friss gondolatokkal előlépő Európa Kapuja V4–Kína Egyesület elnöke szerint. Ehhez meg kell jelennünk a kínaiak fejében, elsőként akár a jó minőségű élelmiszereket előállító térségként, hogy erre alapozva csábíthassuk ide a kínai tőkét, amely aztán soha nem látott sebességre pörgetheti térségünk gazdasági motorját. 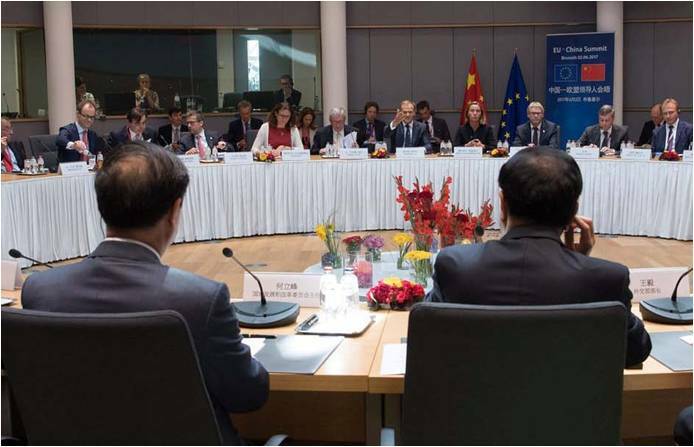 Before describing the future of European and Chinese co-operation, it is essential that we examine the current situation: The continent of Europe has undergone a number of crises over the past few years, especially since the middle of 2015.